A very exciting 10 days of track and field kicks off on Friday, March 11. 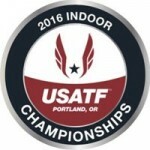 That date marks the start of the U.S. and NCAA indoor meets (both March 11-12); a week later, the World Indoor Championships will be held in Portland from March 17-20. LRC will be on-site at all three meets and we’ll have comprehensive previews of the mid-d/distance events in the buildup (You can find all our NCAA Indoors coverage here). We give you the need-to-know details about U.S. Indoors below before taking a closer look at the women’s 1500 below, which is a straight final. 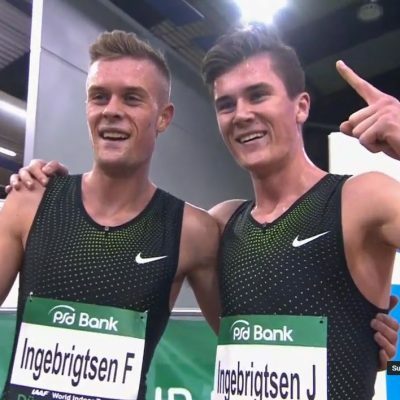 The top two finishers at USAs with the IAAF standard get to go to Worlds. 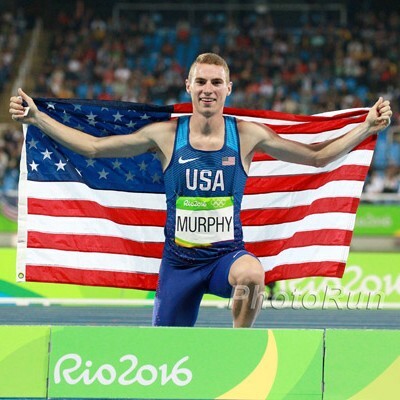 The catch is that athletes must have achieved the standard before USAs (March 7 was the deadline). 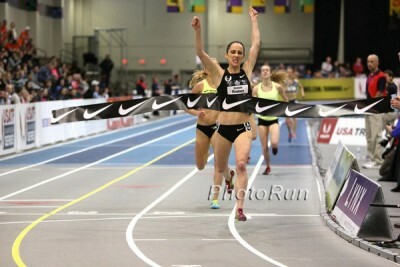 Heather Wilson 4:07.47 4:11.42 Former scorer in 800 at NCAA level for UConn. Emily Lipari 4:12.17 4:23.22 2014 NCAA Indoor mile champ. Unlike the men’s and women’s 800s and men’s 1500, almost everyone in the women’s 1500 field has the World Indoor standard which simplifies things considerably: barring a humongous upset, the top two women will be headed to Worlds. Based on past performance and current form, two women stand out above the rest: defending champ Shannon Rowbury and 2013 World Champs bronze medalist Brenda Martinez. Rowbury has not been as dominant as she was during her stellar 2015 indoor campaign, which culminated with mile and 2-mile victories at USAs, but she’s undefeated on the year. 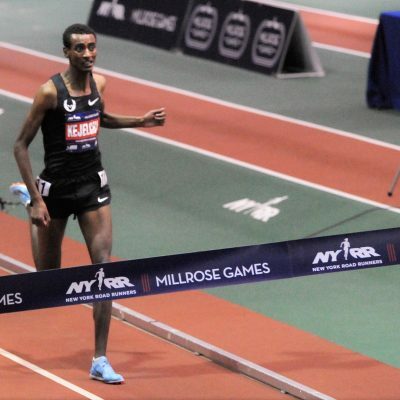 After shaking off the rust in her season opener on January 15 (8:53.52 solo 3k), she looked great in running 4:26.01 to win at Camel City on January 30 and followed up with her second straight Wanamaker Mile victory at Millrose. Her 4:24.39 winning time in New York was well short of Rowbury’s goal (Mary Slaney’s 4:20.5h American record) but if the worst thing you can say about Rowbury’s season is that she missed the American record in a race she dominated…well, there’s not much to complain about. There’s also reason to think we haven’t seen the best of Rowbury yet this indoor season. 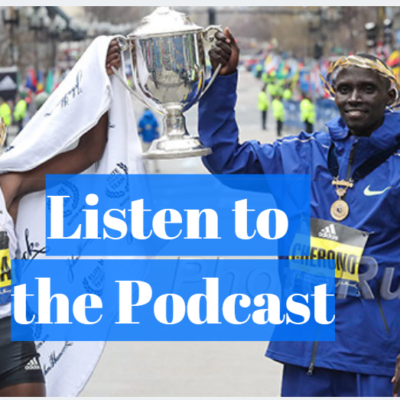 Now in Year 3 under coach Alberto Salazar, Rowbury feels that she is more equipped to handle Salazar’s training and has correspondingly upped her workload, running more miles at a faster pace. At Millrose, Rowbury said she felt her training has gone slightly better than it was during the 2015 indoor season, and if that’s the case, she could be set for a big performance in Portland. Rowbury is double-entered in the 1500 and 3000, but given that she’s stronger than she was last year (when she won both events at USAs), running the 1500 tired on Saturday shouldn’t be much of an issue for Rowbury. If Rowbury does decide to double, it would boost the chances of Brenda Martinez, who has looked good so far in 2016. Martinez opened up with a commanding 4:32.05 mile victory in Portland on January 29; she didn’t win her other two races, but in both cases she lost to the world leader. 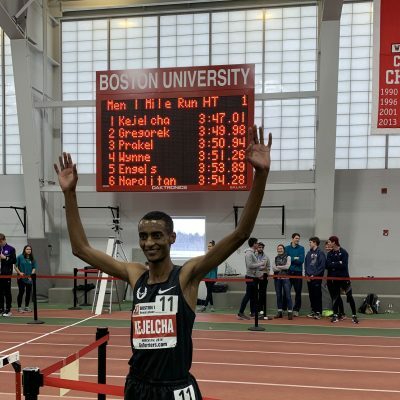 On February 14 in Boston, she ran 4:04.58 for 1500 behind only Ethiopian stud Dawit Seyaum; six days later in New York, she ran 2:00.14 (#3 in the world) to finish just behind Ajee Wilson in the 800. Martinez has the versatility to move between the 800 and 1500, and if USAs goes slow, her 800 speed could help her, especially if Rowbury is still feeling Friday’s 3k in her legs. Rowbury and Martinez have both made multiple U.S. teams and are both in terrific shape right now, so in all likelihood they will be your women’s 1500 team for Worlds. The best indicator race for the 1500 at USAs is the Wanamaker Mile, as it attracts most of the top domestic talent, and after Rowbury and Kerri Gallagher (who is only running the 3k at USAs), the top finisher there was Brooks’ Amanda Eccleston. Eccleston, who is based in Ann Arbor (where she competed for her final year of college at the University of Michigan after transferring from D-II Hillsdale College) ran 4:26.63 for third at Millrose, her second PR in nine days (she ran 4:26.88 at Boston University’s Valentine Invitational). The 25-year-old Eccleston has never finished better than 10th at USAs (she did that in 2014; this is her first U.S. Indoor Championship) but you don’t fluke your way to back-to-back 4:26s. If she can up her game a little at USAs — or if Rowbury/Martinez is a little off — Eccleston could find herself on Team USA. The next two finishers at Millrose, Heather Kampf and Morgan Uceny, should also be in the mix. Kampf was a finalist at World Indoors two years ago; Uceny,the former world #1, made consecutive World/Olympic finals in 2011 and 2012 but has struggled to recapture that form since then (she also lost to Rachel Schneider on February 28 in Boston). This race would actually be a lot more interesting if there were three spots up for grabs instead of two as there are a ton of women who could finish third. In addition to Eccleston, Kampf and Uceny, there’s also Schneider (5th at USA Outdoors last year), Treniere Moser (4th at World Indoors two years ago, though she may opt for the 800) and Alexa Efraimson, who faded badly at Millrose (she wound up 8th) but did run 4:03 last year. Katie Mackey was the runner-up in this race a year ago, but she injured herself in late 2015 lifting weights and has been a little slow to come back. Based on her performances at Camel City (4th in 3k in 9:07) and Millrose (7th in Mile, 4:28), it would be optimistic for her to make the team here. 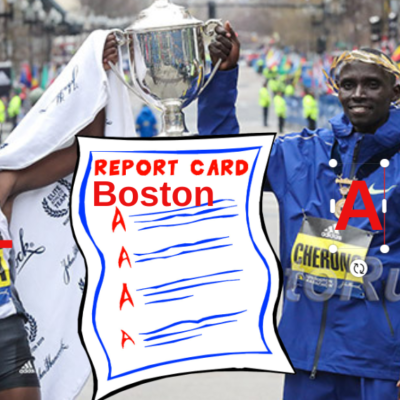 LRC Prediction: Rowbury FTW unless she’s doubling back from the 3k, then Martinez is our pick. Who will make the Team USA in the women's 1500 meters this weekend?